1. 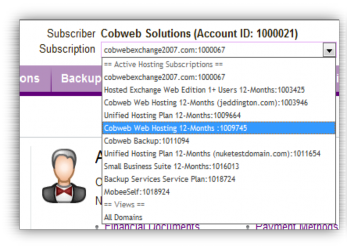 Log in to the control panel (https://controlpanel.cobweb.com) and select your webhosting subscription from the top right of the screen. You are now on the General Tab. 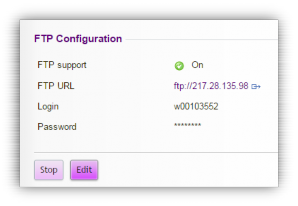 Scroll down to the FTP Configuration section and click Edit. Amend the FTP Password and click Submit. 2. 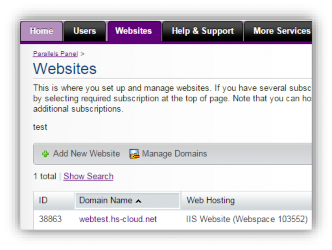 Select Websites and then click on the domain name for the web hosting you are modifying. 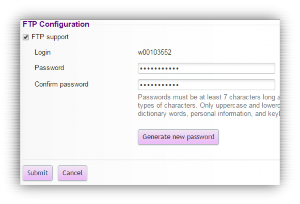 If you cannot think of a password, clicking the Generate new password button will choose one for you.